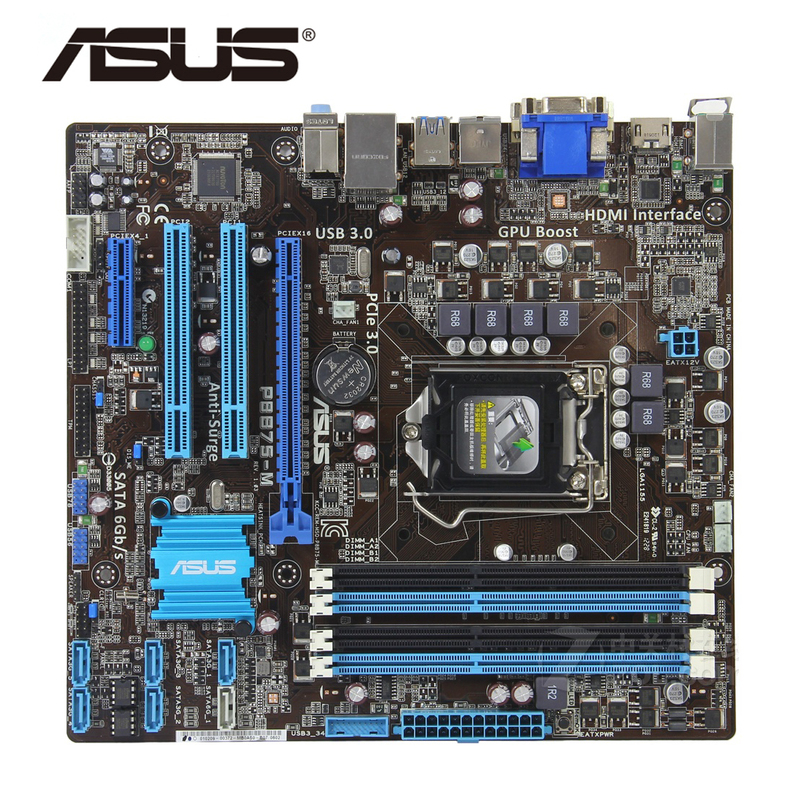 ASUS P8B75-M same as ASUS P8B75-M/CSM, Just different origins, so we will send by random. But it is working well,we will finish 100% tested before shipping. Packing include one motherboard and one metal baffle without CMOS battery, did not have other part. Please make sure you buy the right board to ensure 100% compatibility your other hardware. This Product is 100% Need Not repaired. This Product is 100% Original ASUS. (1)We promise that all products are tested before shipping! (2) Our shipping method is free shipping by China post air mail, arrive time is 15-60days,some far country need more than 60days , Seller is not responsible for delivery time, It is provided by the carrier, excluding Holidays, and may vary with package and destination. If delivery is delayed or items are damaged in transit, please email us. (3) Please leave message to inform us how much for the value to declare,if buyer no request, In order to ensure buyer receive the order tax free upon import, we will declare it as a \\\'GIFT\\\' with a lower value. This lower price does not reflect the total price you paid or the market value of the product and may not apply to countries with different tariff rules. Any import charges or fees are the buyer\\\'s responsibility. (4) If the products not working when you received it , there could be many reason. (please tell us in time by email with your tested pictures or message online,even video )Before installing, you must make sure others parts from your computer 100% work, otherwise it will cause my product don\'t work. Sometimes it will also damage my products. if is no our responsibility,we are not Accept Returns . (5) The products easy to damage during the transport, so please open and check the box and product when you get the goods, if the box is ruined to different shape, please take a photo and evidence for the damaged box, and then ask the postman to confirm the situation. In this way, when you give me your evidence, we can ask for the shipping company to compensate us. This is important and will protect our profit.